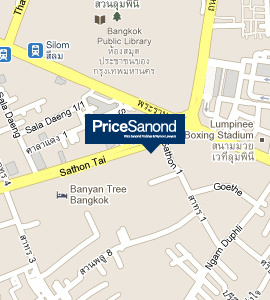 PriceSanond Partner, Douglas Mancill, will speak on arbitration at the International Chamber of Commerce (ICC) programme, "ICC Arbitration & ADR – Focus on Thailand", on Friday 8 June 2012. He will be on the panel discussing "Arbitration in Thailand – the past, the present and the future." Douglas will primarily focus on the Thai government's attitude toward arbitration and investment treaty arbitration, which came into focus last year following the seizure of an aircraft in the dispute between Walter Bau and Thailand. The programme will be held at the Grand Mercure Fortune Hotel in Bangkok, Thailand. To contact the local office of the ICC to book a seat for this programme, click here or call +662 622 1860 ext. 421.